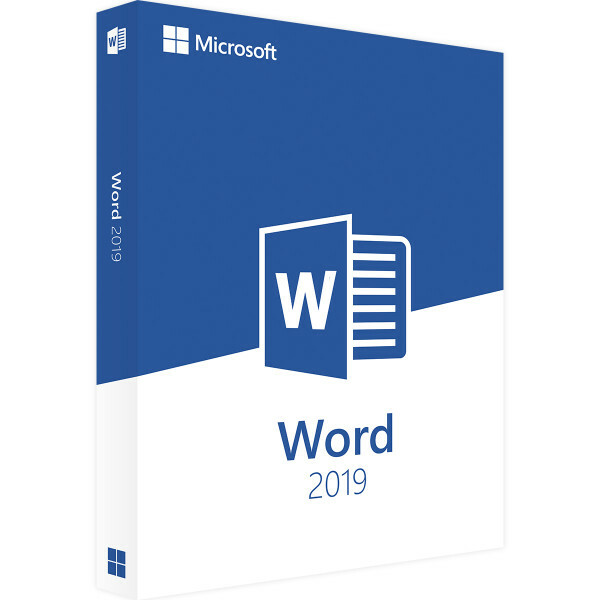 Word 2019 is a document and word processing software allowing you to create Word docs in .docx format to distribute as well as collaborate with. 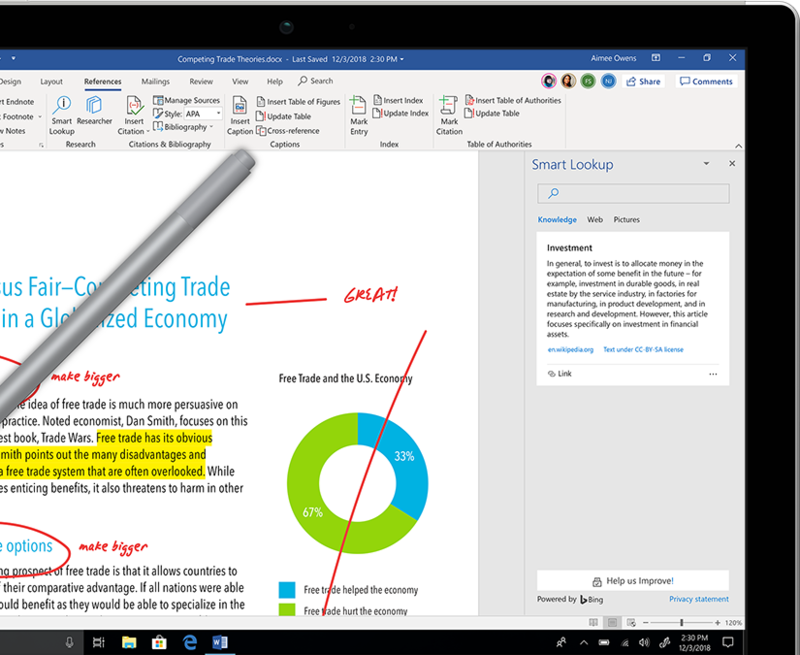 Word 2019 helps you focus on what matters most! 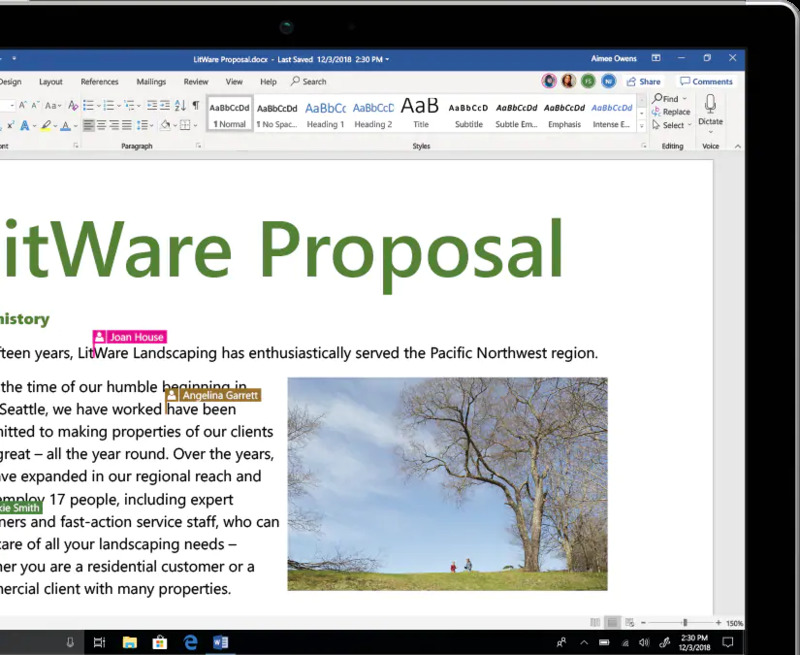 Word 2019 contains Learning Tools, including Read Aloud and Text Spacing to make it easier to engage with all your content. 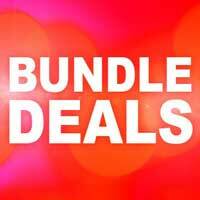 Other features, including, Focus Mode blocks out distractions and puts your content front, right and center. 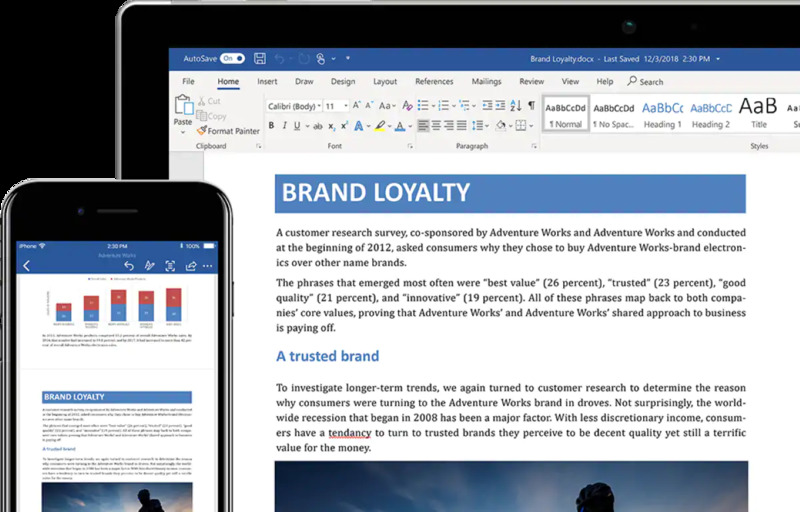 With word you can create, edit, write and assist oj PDF document's as well as textual documents easily. 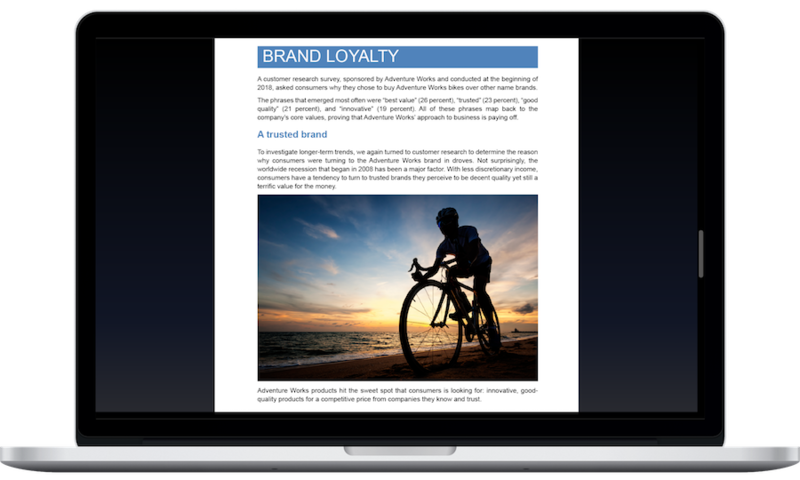 You can get all the information you need as you write without leaving Word, whether it’s a colleague’s PowerPoint slide, cited research or quotations, or information from LinkedIn to help you craft a compelling curiculum vitae.